Notice: The following images were colored and clipped by Cartoon-clipart.co. They are meant strictly for non-profit use. Please include a source link when sharing online. 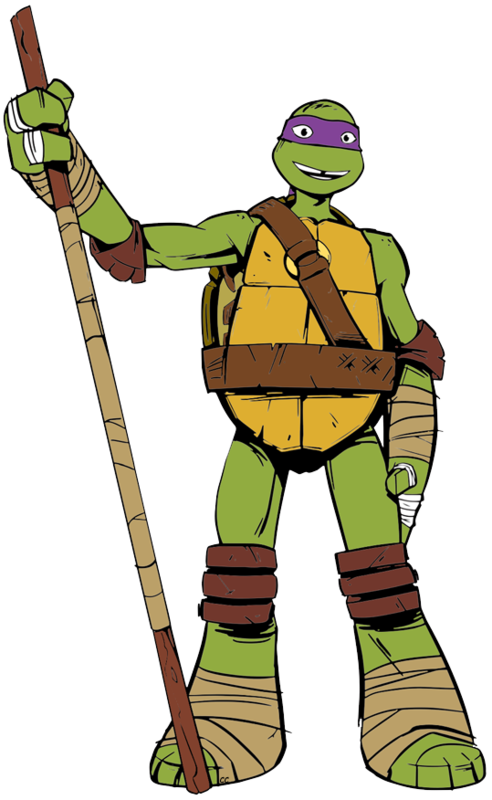 Teenage Mutant Ninja Turtles © Nickelodeon, all rights reserved.